be proud of minus the limitations. 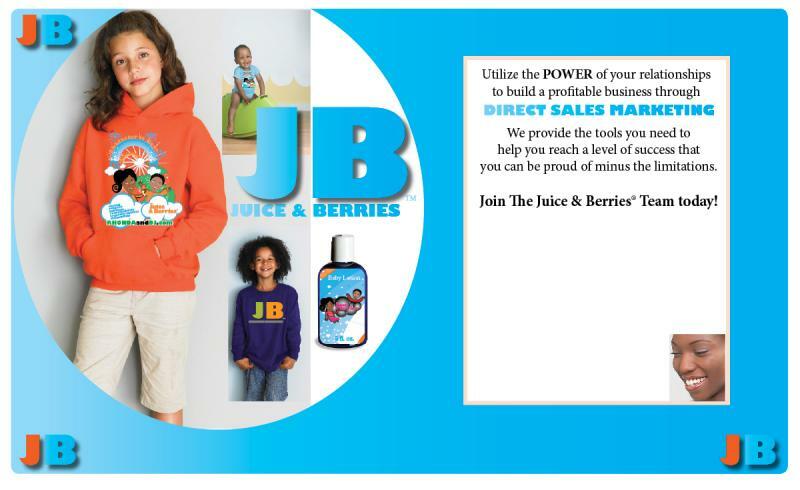 Join the Juice & Berries®﻿ team today! For a limited time, activate your Juice & Berries business at an introductory rate of only $69! Copyright 2017 Juice & Berries. All rights reserved.